I am more than happy to be returning the favor of guest posting today while Kate is on vacation. Well, as much of a vacation as traveling with a toddler can be! HomeGoods is one of my all time favorite stores and I can always find a few nautical things I love. My oldest son had a nautical nursery and I found nearly all of the accessories for the room at HomeGoods! I set out last weekend to see what was in the store for summer! I picked up one of these cooler bags last year and I love it! It is great to take a few drinks to the pool and the strap fits easily over your shoulder. And tons of nautical prints to choose from! 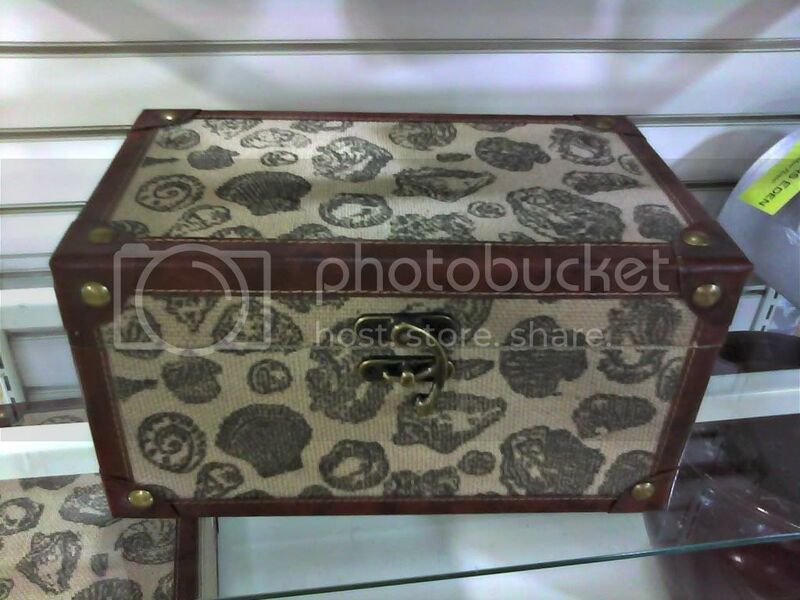 Boxes like this are great to have on a bookcase or table. I have a few and use them to store cards and other mementos. Can you really ever have too much stationery? I don't think so. These critter cards were too cute to pass up- whales & crabs to send notes to my nautical pals and gators & flamingos for my Lilly lovers! Thanks, Kate, for the excuse to go shopping and have fun soaking up some sun! Those insulated cooler bags are adorable! I think I need to pick one up... and maybe (or definitely) have it monogrammed!! Wow so many great finds. I never do well at Home Goods though I guess you have to be a regular to get the good stuff. LOVE the notecards, too cute and the tote bags! All reek of beautiful summer style. The cooler bags are GORGEOUS - and I LOVE the notecards - very cute! I love those note cards. HomeGoods is a DANGEROUS place, I always want to buy a thousand things! Great post! 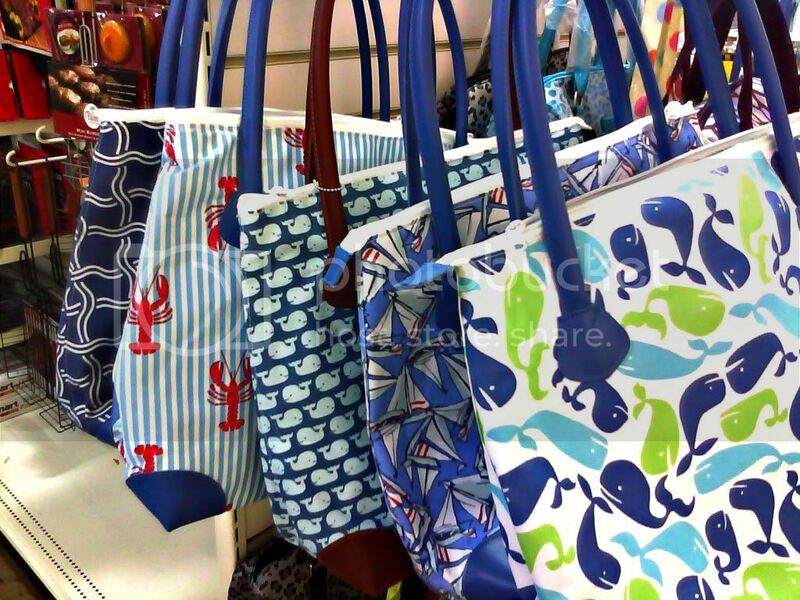 I love this time of year because all the fun nautical stuff is out at HG! I actually picked up one of the cooler bags (with the small whales) and the notecards within the past few weeks! Cute stuff! I may need to check out our nearest store. Thanks for the comments, everyone! I stopped in a different HomeGoods today (addicted) and saw some great nautical pillows and lamps! Never hurts (except your wallet) to swing by! I love the cooler bags! I love the homegoods finds! I always love finding nautical decor there. Our Joann's and Kohl's have also had a bunch of nautical themed items! I wish I had a Home Goods near me! That cooler with the little whales on it is adorable! 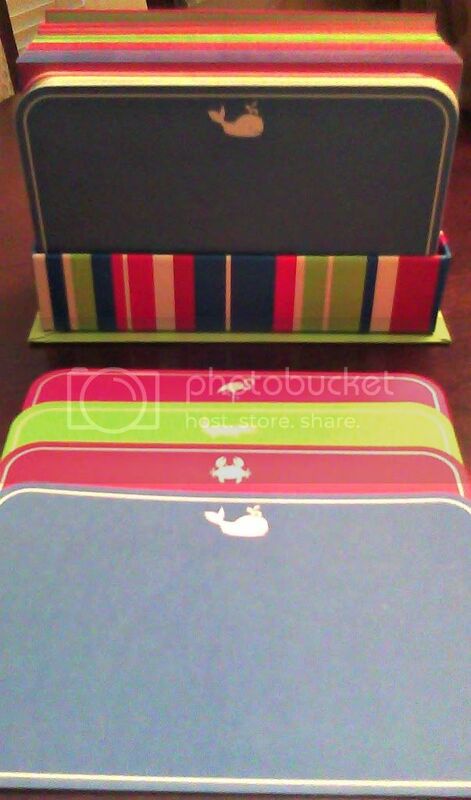 Absolutely NEED to find those note cards! They're so stinkin' cute!